Thanyapura Health and Sports Resort is looking forward to welcoming its newest physiotherapist, Mr Atipon Methatip, who will join Thanyapura medical team at the beginning of June 2018. 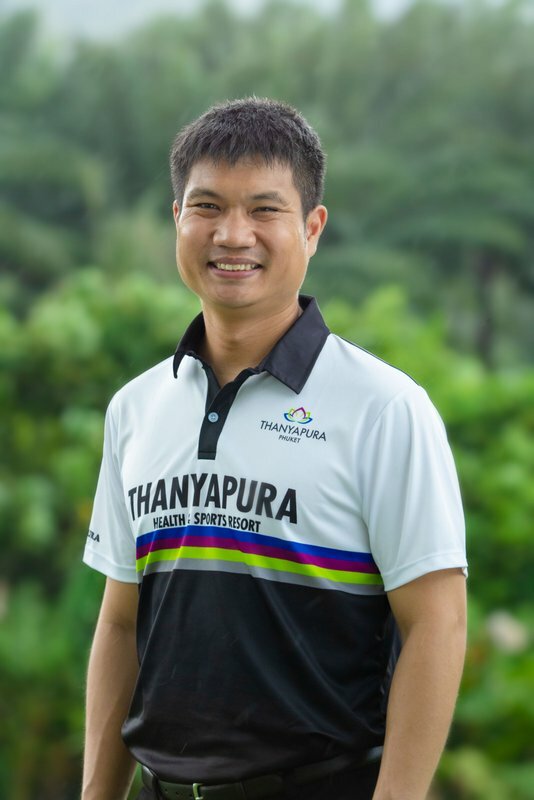 Mr Metathip has over 17 years experience in physiotherapy, specialising in orthopaedics, stroke injury spinal cord injury, neuromuscular disease, pulmonary rehabilitation, cardiac rehabilitation, DM, and sports related injuries. Prior to moving to Phuket, he worked at Bangkok Hospital as a Sports Physiotherapist and Bumrungrad Hospital as a Physiotherapist. He has also acted as lecturer on the subject of fundamental yoga therapy at Thammasat University for the past two years. 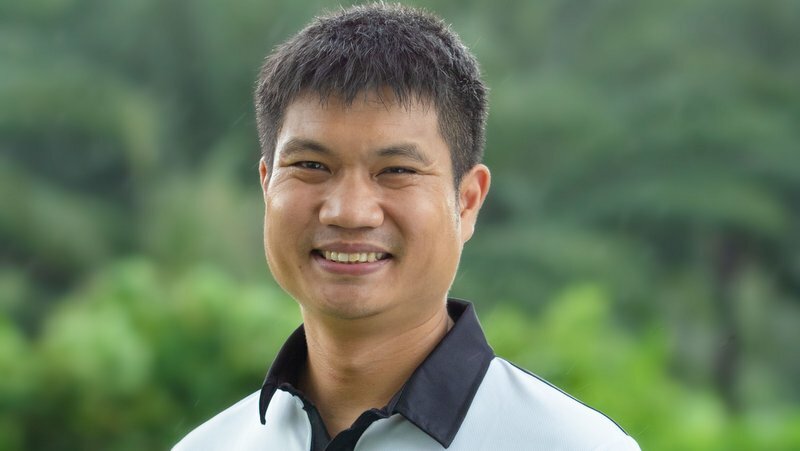 As well as holding a degree in Physical Therapy from Chiang Mai University and a Masters in Sports Medicine from Chulalongkorn University, Mr Metathip has written a number of papers on health science, specialised in sports medicine and has previously focused on treating football-related injuries.